Kids birthday parties are very important functions for parents and they take all the pains to make it the most wonderful moments. All kids birthday parties are now themed. Finding the right theme for your kids birthday party is one of the first tasks today. Birthdays are huge milestones in life and by celebrating the day with friends and relatives, you can make it an everlasting memory. 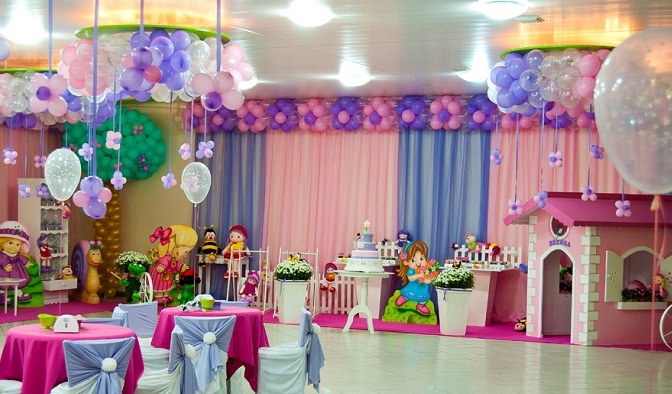 Planning birthday parties is no longer a toigh job mainly because of the party planners available in Mumbai, Chennai, Pune and all other Indian cities. If your kids birthday is fast approaching, then it’s time that you started thinking of a theme for the party. Here are some ideas for Indian birthday party themes. Master Chef Birthday Party: This program is a huge hit amongst the kids as well and this would be am exciting theme for your kids birthday party. Divide the kids into red and blue teams and give them small tasks and mystery box challenges with their aprons and chef hats on. It sure is going to be exciting for the kids. Football Party: If your little boy is a football fan, then think no more. A football party themes would be the best choice for him. Make the kids into two teams and let them enjoy some good gaming and exciting snacks soon after. They are going to love it! Angry Birds: This is still not a very common birthday theme, but if you want to think of something really different, then you could go for this theme. Harry Potter and Magic: The kids today are hooked with harry Potter and his friends. Make your kids birthday a costume party and ask them to be anyone they want to be from the book except Harry Potter. Of course, that is going to be the birthday boy. Chotta Bheem and friends: This is yet another interesting theme that is picked for kids birthday party themes today. Theme Park: If you are ready to take the kids out for a fun filled day, then you must opt for an outing to the nearest theme park. Let them enjoy to their fill on the rides and have some nice snacks ready when they are tired of the rides. Princess Theme: Just adorn everything in pink, have your daughter crowned and get some good party supplies that will match this theme. Don’t forget to arrange some nice games and entertainment for the kids. Pirates or Superheroes: A Pirate themed party is also a nice choice. If you kid has a favorite super hero like Batman, Superman or Spiderman, then you go ahead and theme your party around this. 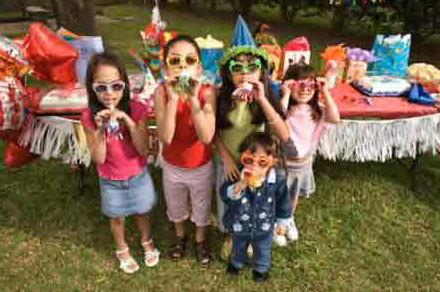 Choosing the party theme must be according to the interest of the kids. You have to choose the theme according to what your kid would love the best. The best option would be to go ahead and ask them. Make sure you give in your best for the party because seeing that lovely smile on your kids face is going to make all the hard work worth it. This entry was posted in Birthday Party, Buying Birthday Gifts Online in India, Ideas for Kids Birthday Party in India, Invite Friends to Birthday party, Uncategorized.